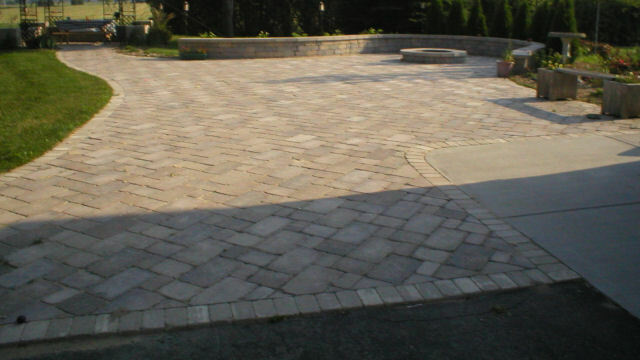 Bacher Landscape is a full service landscape company established in 1997. We are a service oriented business and work with all of our clients to produce unique, cost-effective projects in a timely manner. Whether it's a unique hardscape or a complete new landscape Bacher Landscape is concerned about your entire property. 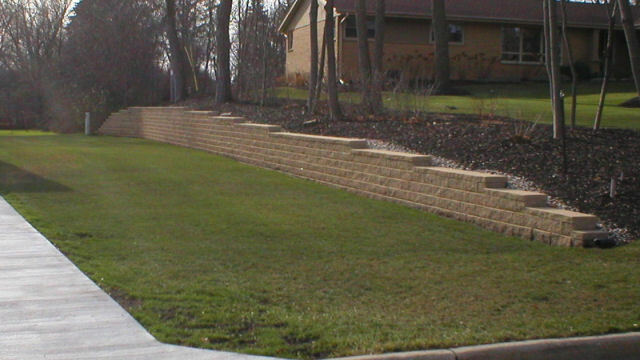 With so many materials to choose from, todays retaining walls are not only functional, but are esthetically pleasing in your specific landscape. With pre-fabricated block, natural stone and wood to choose from, you are sure to find something to fit your needs. Brick pavers for patios are a great alternative to using concrete. With so many shapes, sizes and colors to choose from design options are endless. You will be sure to find a color to match or contrast your home nicely. Brick also provides a much softer look and feel to your landscape and are easy repair should anything ever go wrong. Brick pavers for walkways are a great alternative to using concrete. With so many shapes, sizes and colors to choose from design options are endless. You will be sure to find a color to match or contrast your home nicely. Brick also provides a much softer look and feel to your landscape and are easy repair should anything ever go wrong. Our other services include lawn installations, landscape plantings, water features, new construction projects, fixing drainage issues, mulching, pruning, lawn mowing, fertilization and weed control. 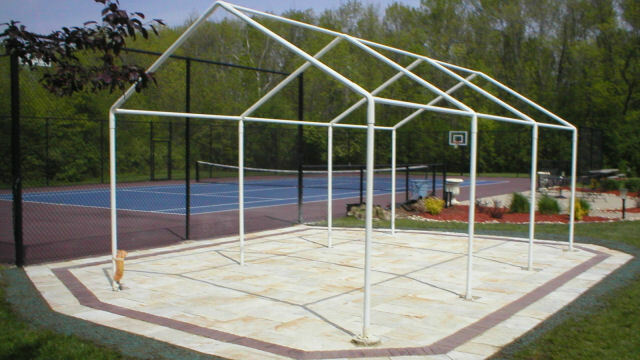 Bacher Landscape is a full service landscape company established in 1997. We are a service oriented business and work with all of our clients to produce unique, cost-effective projects in a timely manner. Whether it's a unique hardscape or a complete new landscape Bacher Landscape is concerned about your entire property. A well designed landscape will maximize your outdoor enjoyment. Our landscape management personnel maintains landscapes to bring them to their fullest potential. At Bacher Landscape we pride ourselves on the quality of our work, and treat every property as if it were our own. We would welcome the opportunity to speak with you about your specific landscape needs. You can contact us via phone, email or by filling out the form below. 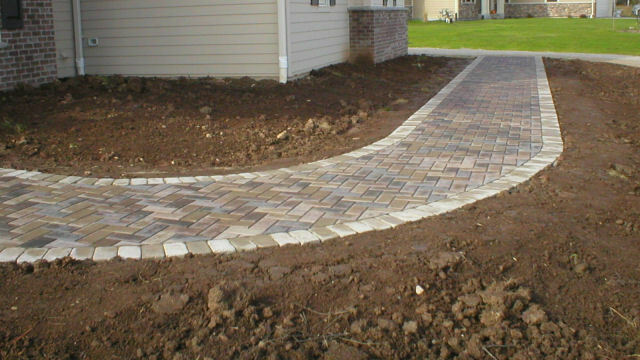 Bacher Landscape is a full-service landscape company located in Metro Milwaukee specializing in brick patios, brick walkways, retaining walls, lawn installations, landscape plantings, water features, new construction projects, fixing drainage issues, mulching, pruning, lawn mowing, fertilization and weed control.